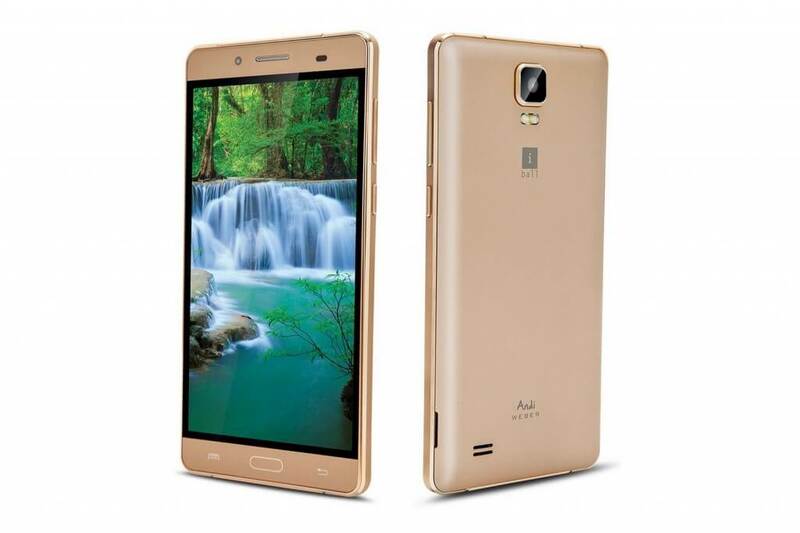 After being listed on company’s website earlier this month, iBall has officially launched Andi 5.5H Weber at Rs.6499, the smartphone is available with leading retail stores in Special Gold and White & Silver colors. The dual sim budget device sports 5.5 inch IPS HD (1280 X 720) display and running on Android 5.1 Lollipop. The iBall Andi 5.5H Weber is powered by 1.3 GHz Quad core (Cortex A7) processor (unspecified) with 1 GB RAM. The device comes with 8 GB internal storage, out of which approx 4.2 GB is available to user on first boot. There are many pre-installed apps and some of them cannot be uninstalled. The device also supports microSD card up to 32GB. It comes with 5 megapixel (software enhanced to 8MP) autofocus rear camera with LED flash and 2 megapixel (software enhanced to 5MP) front camera. The dual sim smartphone supports 3G network but NO 4G support. Other connectivity features include WiFi, Bluetooth, GPS and microUSB 2.0 port, it also features FM Radio with recording facility. USB tethering and Bluetooth tethering is also supported. It gets juice from 2200 mAh removable battery which is a bummer considering 5.5 inch HD display. It comes with basic sensors like G-Sensor, Proximity and Light sensor. 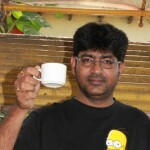 The smartphone supports 21 Indian languages with read and write support. At this price, the smartphone competes with Xiaomi Redmi 2 Prime but lacks 4G support.